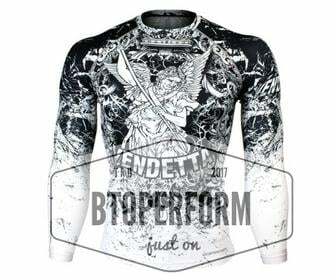 This item is sold by 1 bolt. 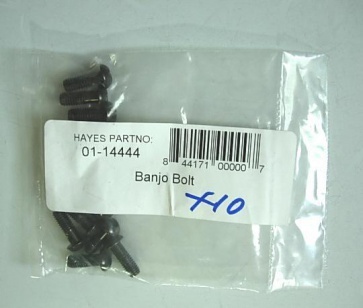 Hayes Banjo Bolt 01-14444. Hayes Banjo Bolt part num 01-14444 This item is sold by 1 bolt.